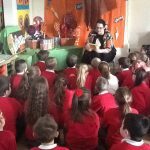 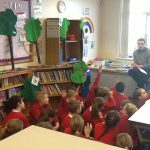 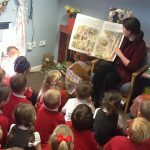 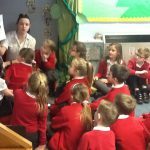 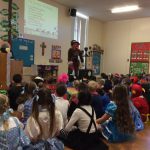 The children enjoyed listening to different stories on the lead up to World Book Day. 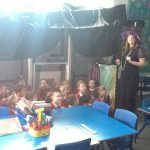 Each classroom was dressed up and decorated in a theme such as castle, woods, under the sea. 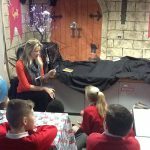 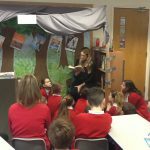 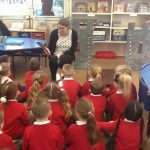 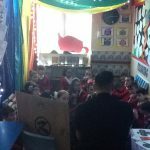 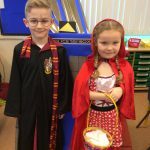 The children had the opportunity to move around the different classes within their Keystage to listen to a story based on the theme of each class. 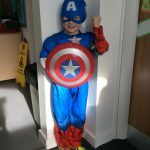 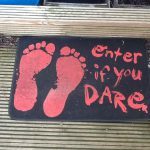 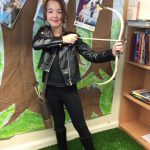 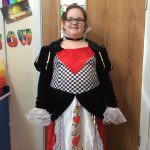 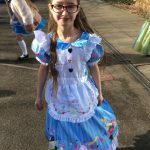 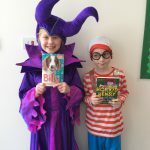 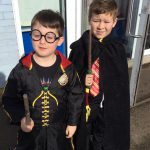 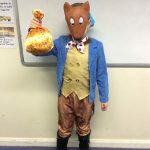 On World Book Day the children came to school dress up as their favourite character from a book. 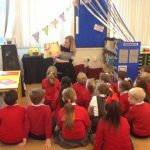 The children brought their favourite book to school and we shared the books throughout the day.